Join thousands of other graduates who look to Uptime Institute for their training needs. 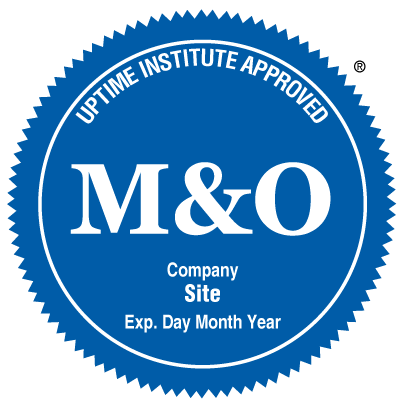 Uptime Institute Partners with CBRE globally to reduce risk through M&O assessments. As enterprise computing environments grow more complex, IT system failures and network errors are bringing down data centers in greater numbers, causing more unplanned downtime. 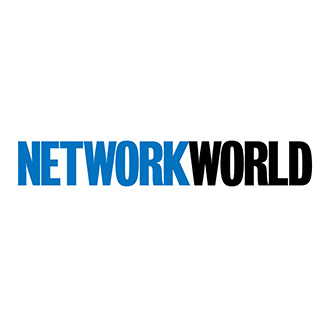 Read more on Network World. TDemand for data centers is surging, but Indonesia's cloud industry may need more regulations. The line of responsibility for idle, unused servers isn't always clear, but a smart action plan can lead to significant savings. Read more on Hewlett Packard Enterprise. 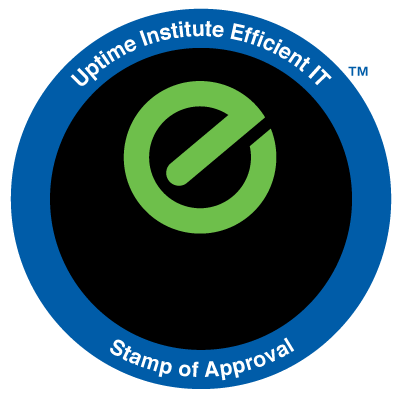 Uptime Institute, a global authority known for its comprehensive set of datacenter standards, has helped bring resiliency, reliability, and trust to digital foundations for more than 20 years. Read more on Hosting Advice.